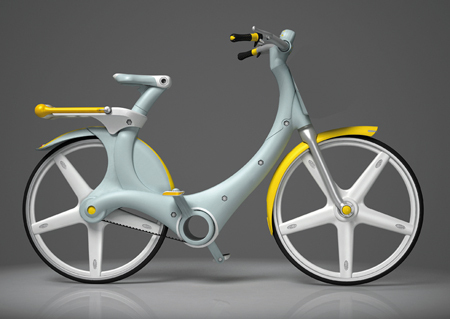 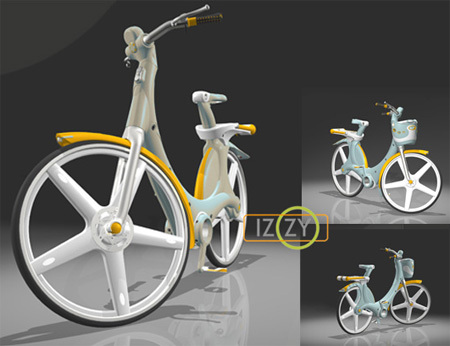 I would love to travel around the city with IZZY bike, eventhough this bike is made out of plastic, but it surely does look cool and comfort. 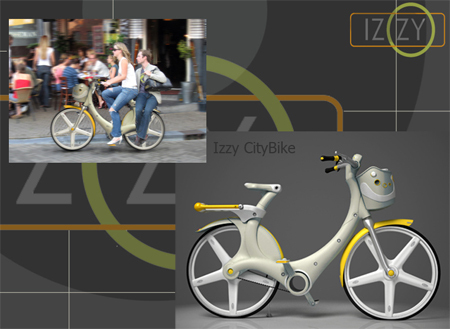 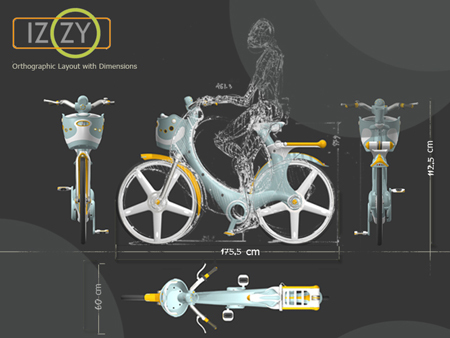 Stylish design thanks to Omer Sagiv and Uri Sadeh, a green solution for travelling around the block, keep your car in the garage, use IZZY bike, you’ll get to your destination faster. 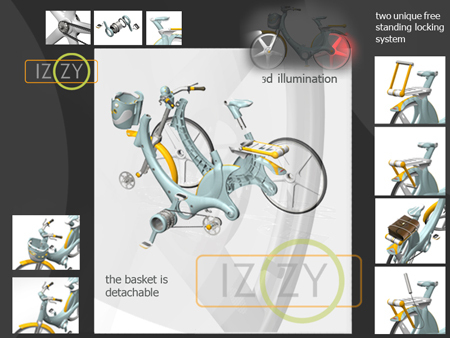 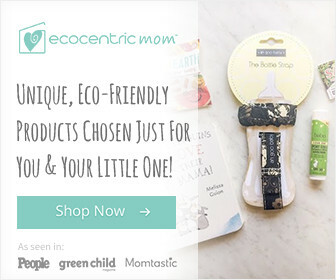 why there is no demo video to show that it actually works?